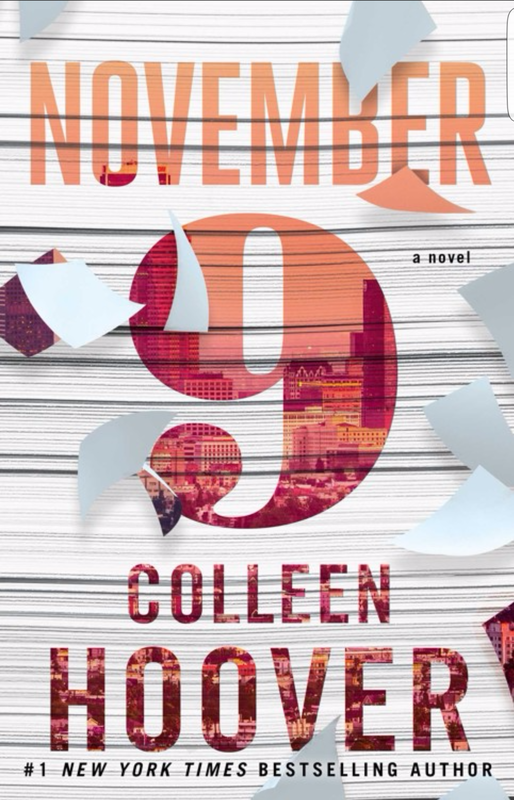 This book was my 4th Colleen Hoover book and I must say she is a genius. I was a little skeptical going into this book because I was told that you only read about 1 day each year in the characters lives. I thought to myself how is that going to work? Won’t I miss out on a lot? However I was happily proven wrong. This was a beautiful story and in true Colleen Hoover fashion I did not see the twist coming and it of course tore my heart out. I rated this book 5 out of 5 stars. Let me know if any of you had read this and what you thought about it. Happy reading ya’ll!!!! !